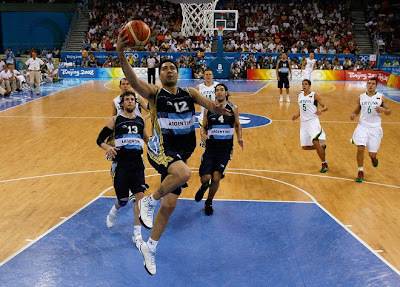 The Converse Blog: The Converse Blog's Argentina's Bronze Medal Game. 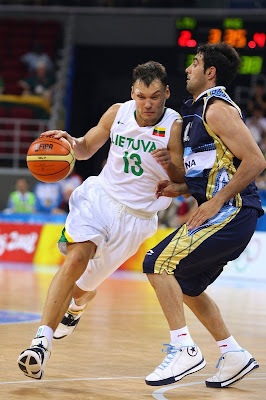 The Converse Blog's Argentina's Bronze Medal Game. These Olympic games were a blast and I really enjoyed them. By the way, how about Dwyane Wade in the gold medal game, the season can't get here soon enough. Thanks for checking out the blog.